Hey gang, back with more TGE! Well it's time for exams and Ai participates in a 3 way... "study group". Nice, can't wait for the next My Sisters chapter. You're great. At last. Many thanx Phantom. oops sorry. mediafire link is working again. sorry for the trouble. keep up the good work! Thanks again for a new release. Awesome. I am so happy! This is finally released. Thank you so much. Phantom you are the best!!! I've been waiting for this!! Keep up the good work! Thank you very much, Phantom, you rule ! Phantom, I must ask you, Love Category is still among your projects, right ? OMG thanks so much for this phantom. You are the best. When are u posting it on fakku? Thanks for realese i love TGE. May i ask how your progress on chapter 18 is going ? Was the status of the rest of your TGE projects? I ask because I love your work and think you do such a great job! 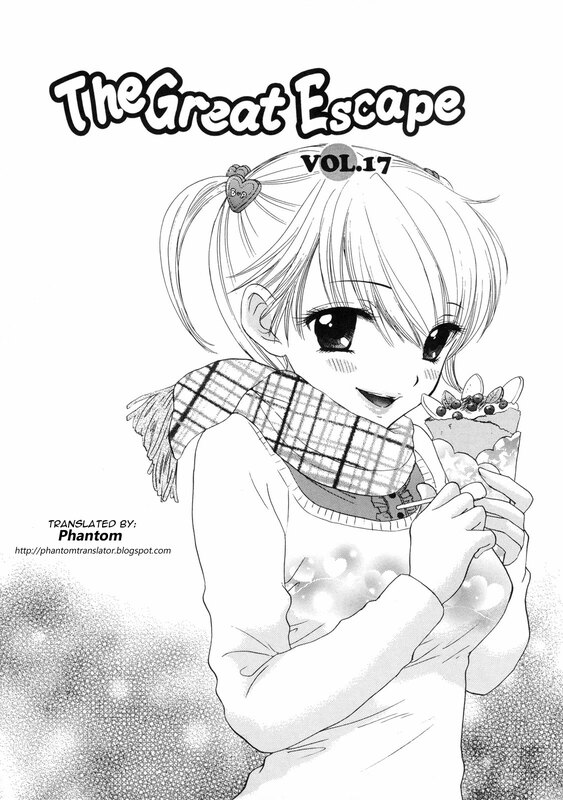 volume 18 why taking it so long!!!. I waited for 2 month now!!! @the latest anon: I'd ask for a refund if I were you. He'll show up eventually. He disappears for a long time, then finally updates. He's slow but his work is fantastic. Quality over speed. Hey Phantom! Hope everything is alright with you! When will you translate the next chapter? I'm really excited to read it. I hope to see it soon.